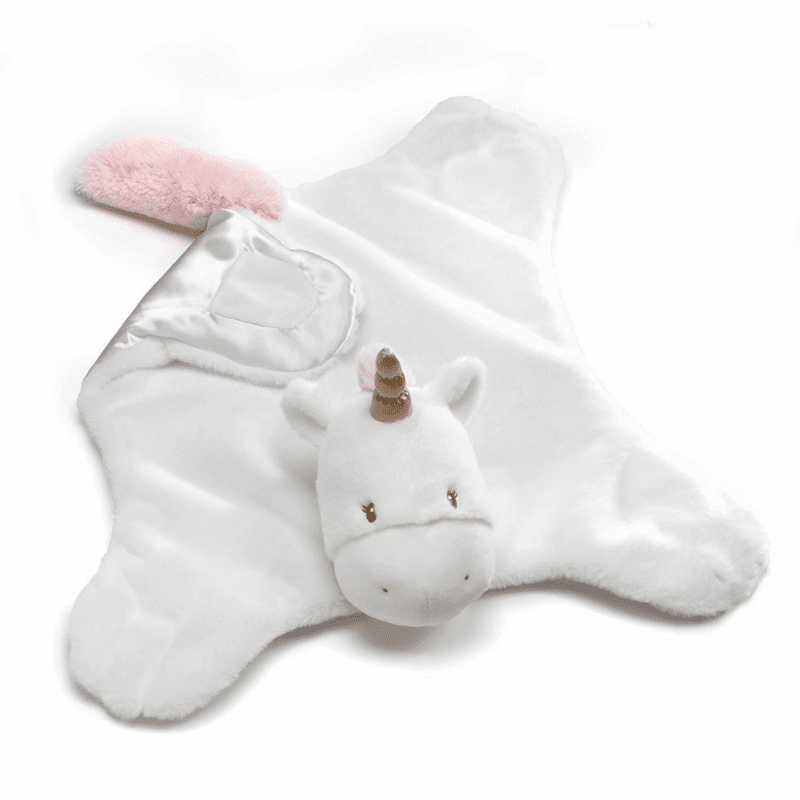 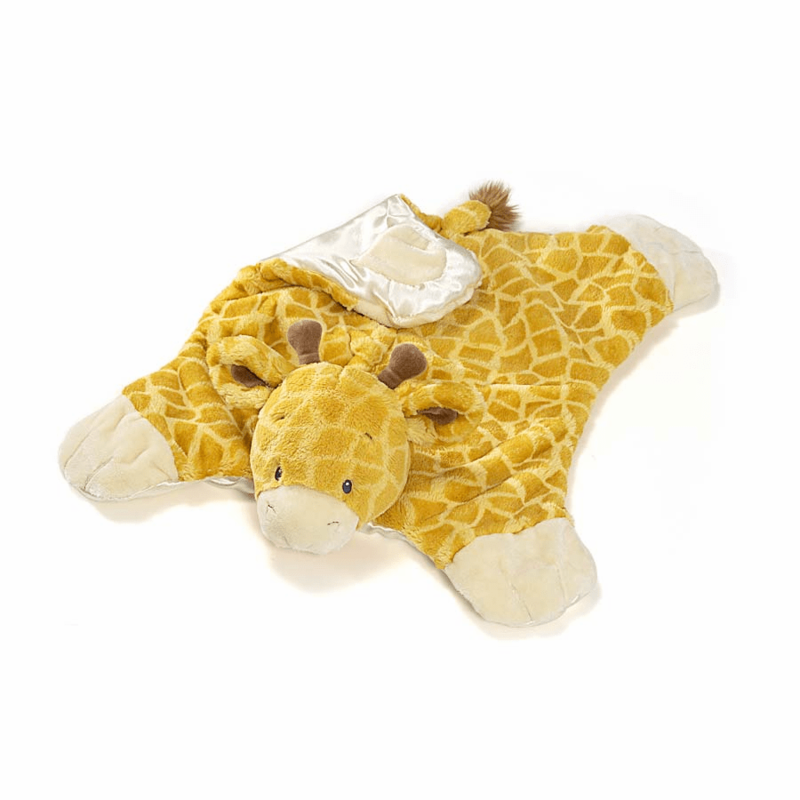 We are so excited to be able to offer great plush soft comfy cozies. 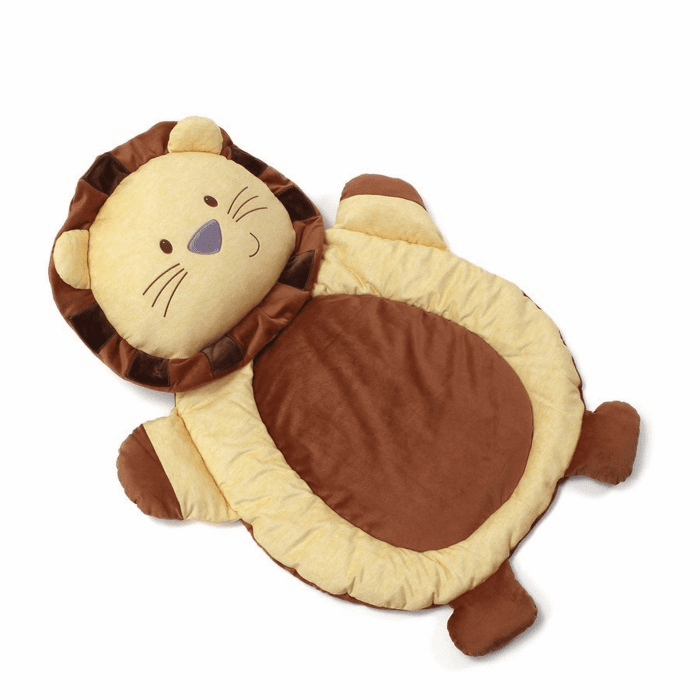 These great soft mats are perfect for baby to relax on. 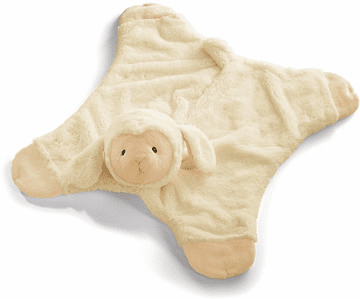 They are so soft and can be personalized with baby's name for a very special gift.